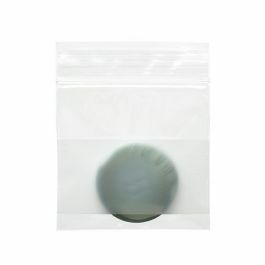 Our ZR23 is a 2" x 3" Crystal Clear Zip Bag with a Round Hang Hole for the retail environment. 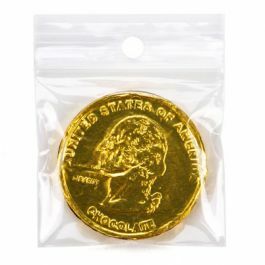 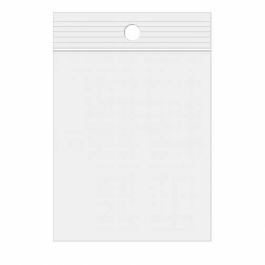 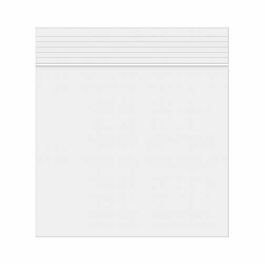 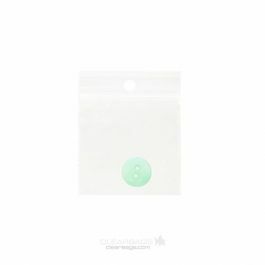 Made with our unique polypropylene material, these 2 mil bags are great for displaying the true colors of your contents. 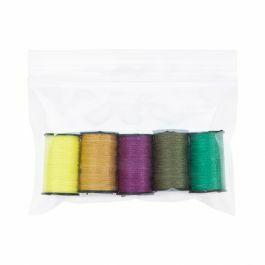 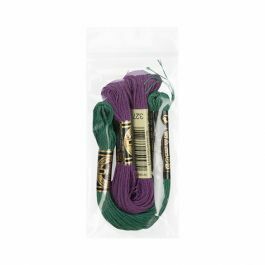 Package smaller items like thread, buttons, beads, charms, earrings, and craft items in these affordable, high clarity bags. 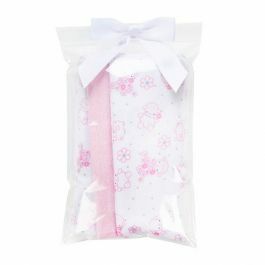 Crystal Clear Zip Bags are an excellent choice when showing the true colors of your product is important. 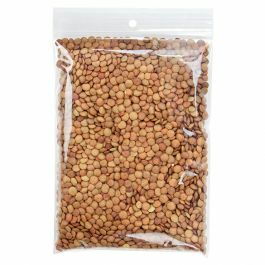 Our ZR23 bags measures 2" x 3" and features a round hang hole that is perfect for retailing. 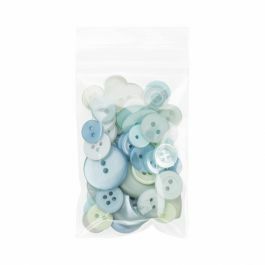 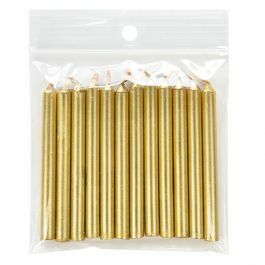 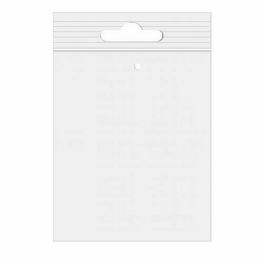 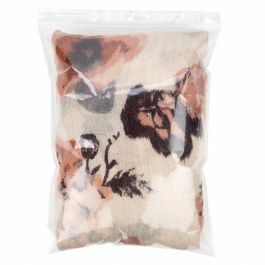 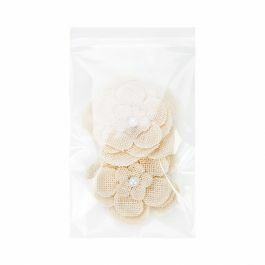 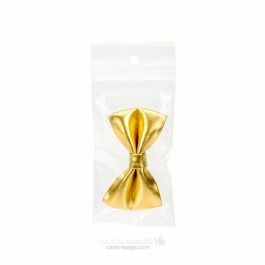 These bags are ideal for packaging smaller items such as thread, buttons, crafts, beads, charms, earrings, and more. 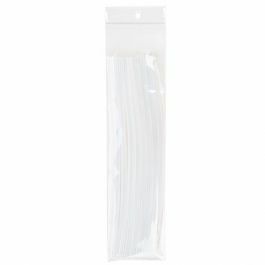 Made with our unique polypropylene, these bags are 2 mil thick and protect your product from air, water, or dirt. 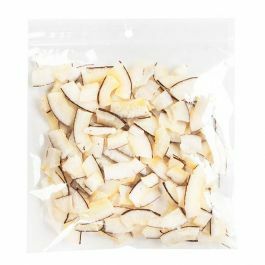 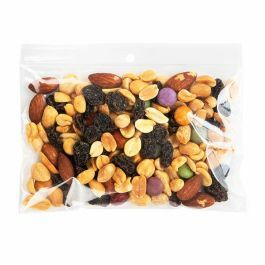 The resealable zipper is easy to open and close, making these bags a great option for mass packaging. For unmatched quality and affordability, treat yourself to the clearest bags in the industry.